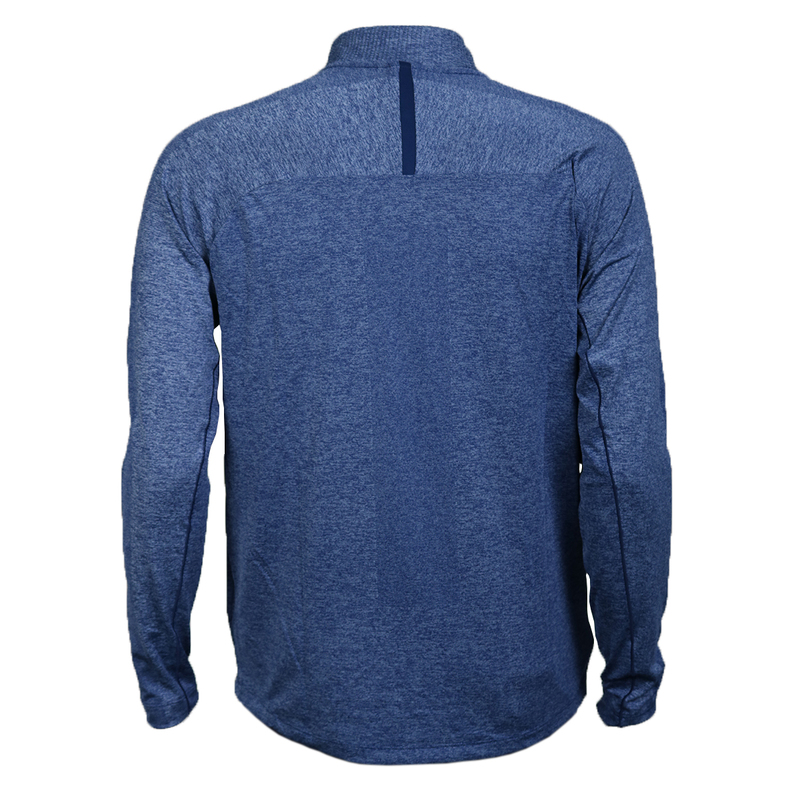 A windshirt that moves and breathes with you! 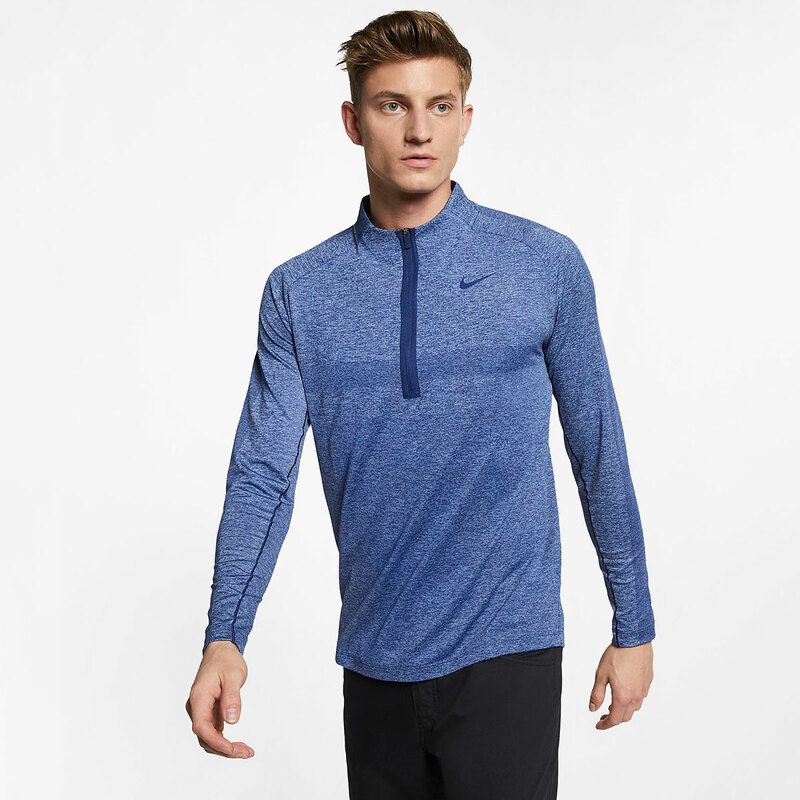 Keep yoursel covered away from the elements without overheating. 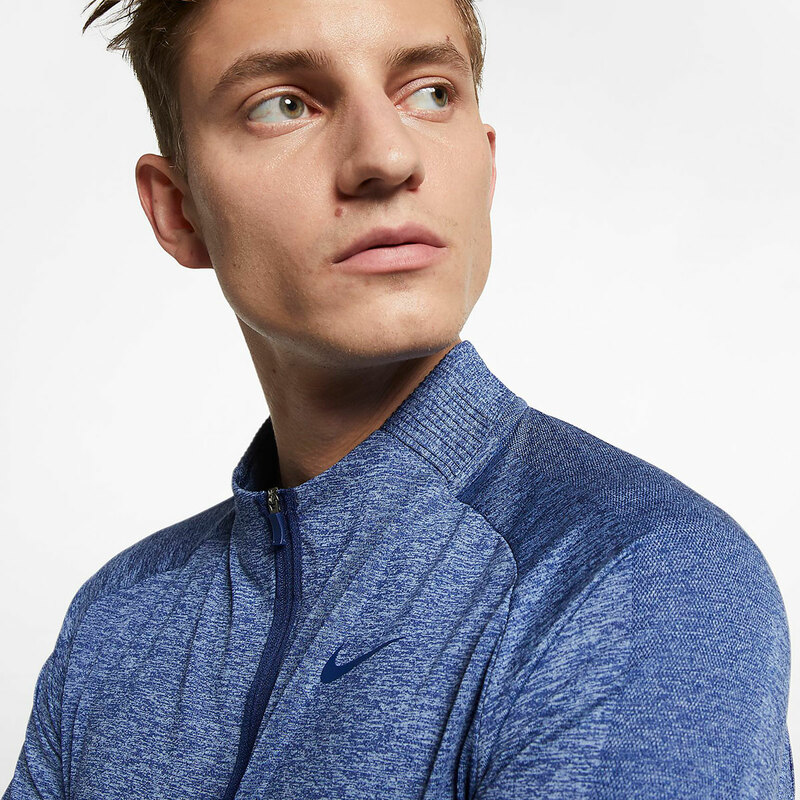 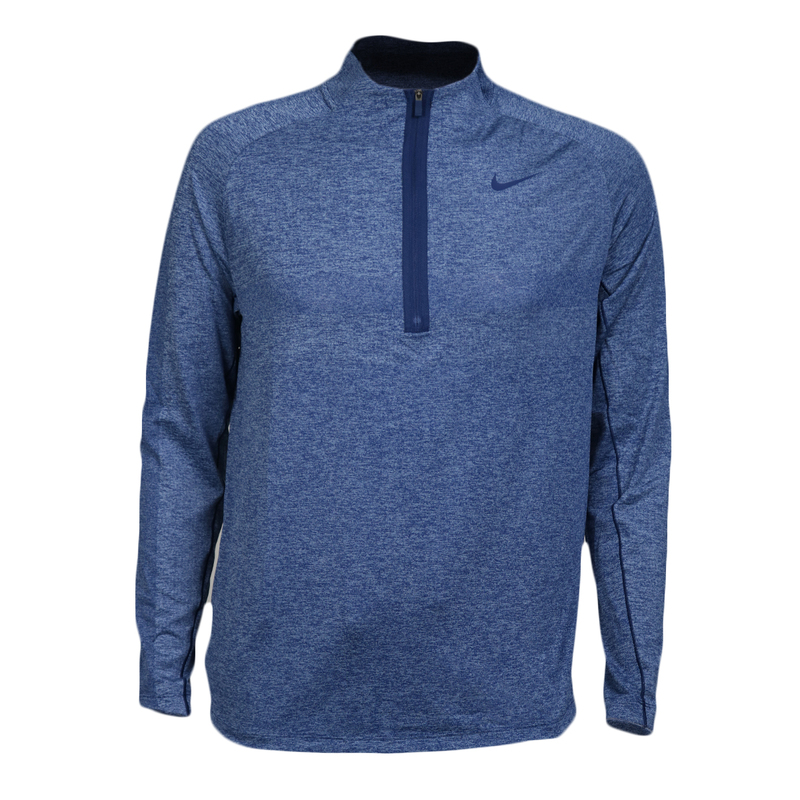 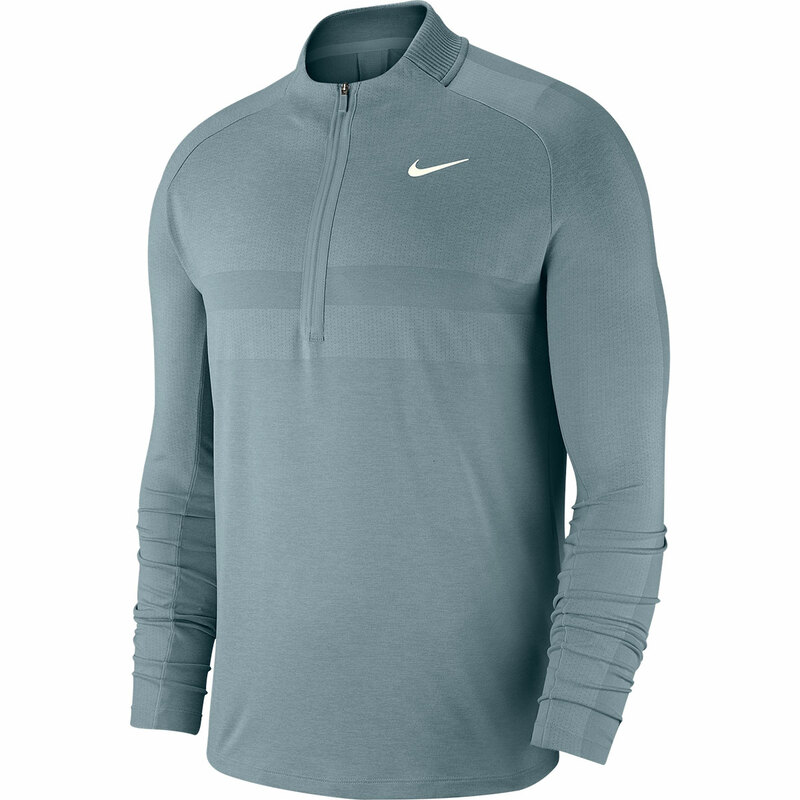 The stretchy knit fabric and moves with you on your shot for movement without restrictions and the raised collar offers extra coverage for warmth when the air is a little bracing. 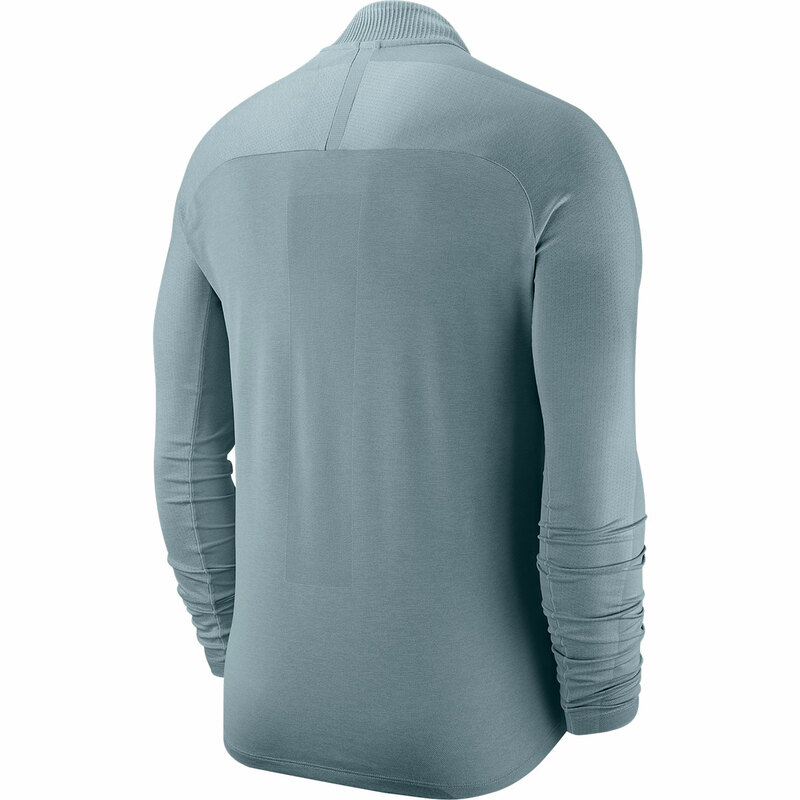 The windshirt has vents positioned on the back panel to help keep your body at a comfortable temperature.